Who Are the Best Heating and Air Conditioning Companies in the Huntsville / Madison County, Alabama Area? 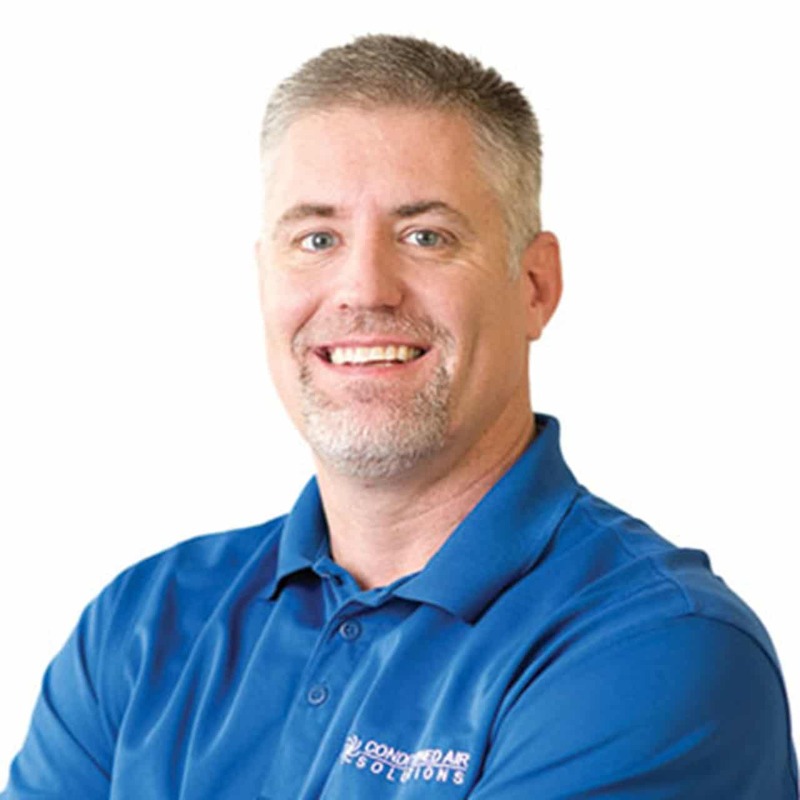 Russ Curtis has come to Conditioned Air Solutions with four years in the HVAC industry under his belt; to serve as a Comfort Consultant. 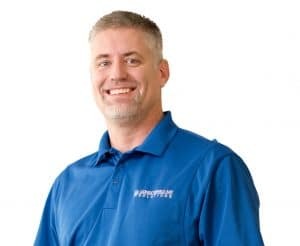 Born and raised in Huntsville, he is married and has 4 children ranging in age from 7 months old to an 18 year old freshman on the wrestling team at The Citadel. During football season he can be heard yelling “Roll Tide” for Alabama of course. If he could have any superpower he would love to be able to fly. You'll receive monthly offers and maintenance tips right to your inbox!